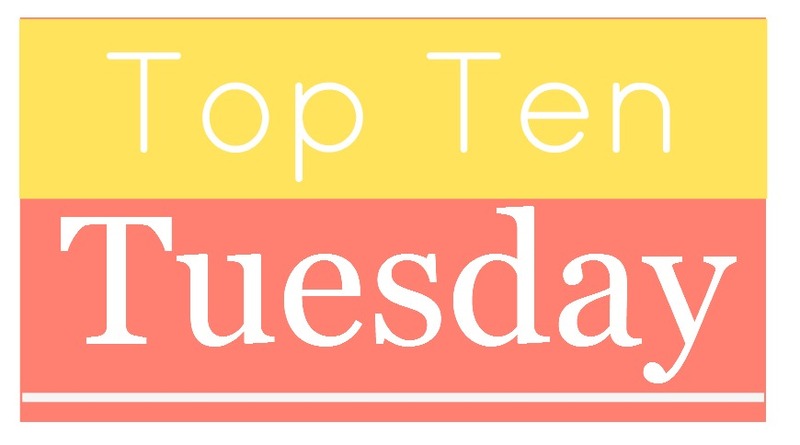 Top Ten Tuesday is a weekly meme hosted by The Broke and the Bookish and today is a freebie so I decided to go with my top ten BOOK BOYFRIENDS. Admit it, we all have book boyfriends/girlfriends. The fictional characters that we love more than a lot of real people. They’re also the ones that ruin us for the rest of the world. I have found a lot of great book boyfriends since around this time last year (spoiler: they’re on the list). 5. Tim – Will the Real Prince Charming Please Stand Up? I’m sure there are some I missed and I’m more than positive that I’ll accumulate more during my reading journey. Do you have the same feeling towards fictional characters? Who are your top book boyfriends/girlfriends?